The right repair takes the proper education along with a quality part. That’s where Dynamic Automotive thrives. Our many levels of training and the quality of parts allow us to have an industry leading 3 year-36,000 mile warranty. Combining them makes a complete repair you can trust. 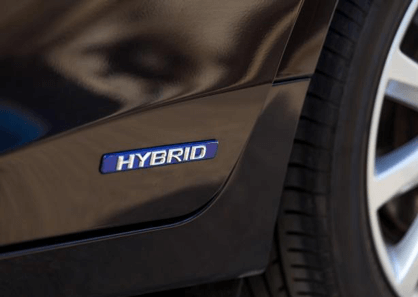 Your hybrid is a modern marvel of technology, but that doesn’t mean it is immune to regular maintenance and repair. They still need oil changes, tire rotations and other repairs. Regular preventative maintenance helps to prolong the life of your hybrid. Power and energy testing of the high voltage batteries and related systems are critical for proper maintenance of your hybrid. To properly address modern diagnostic problems with new trouble shooting techniques using the proper tools is essential to getting your hybrid fixed right the first time. We have some of the most advanced techniques available to test and repair your hybrid. So whether you need a new battery, oil change, tire rotation or and any other repairs, or you’re not sure of the problem, call Dynamic Automotive today. Dynamic Knows Hybrids!